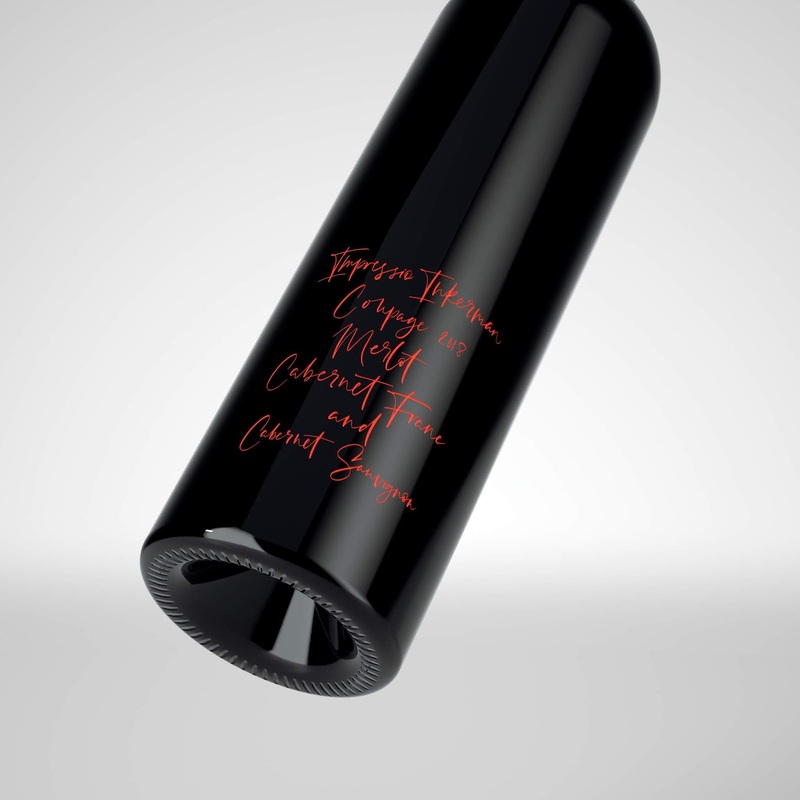 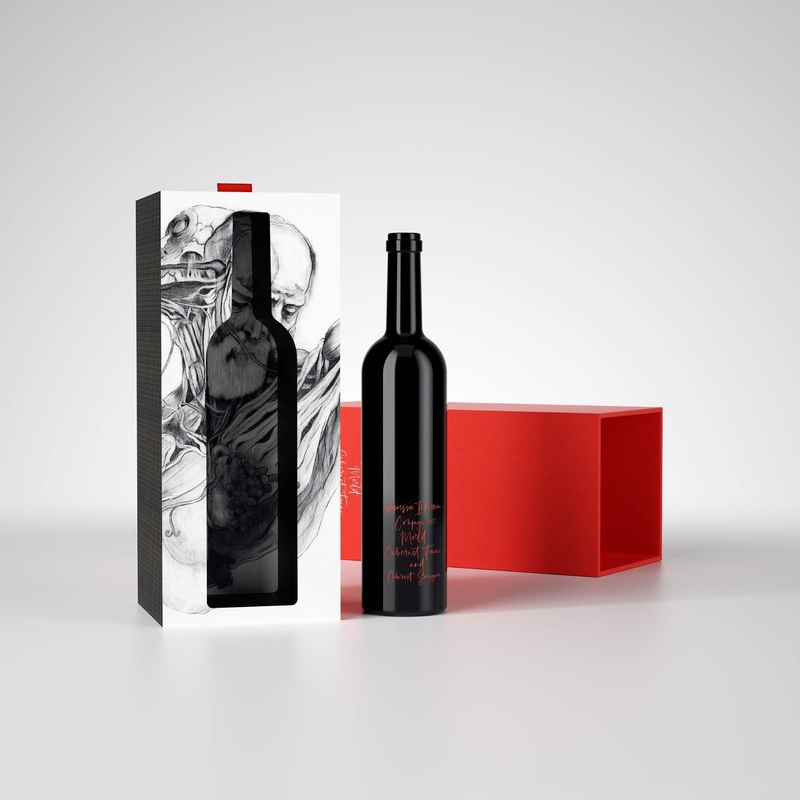 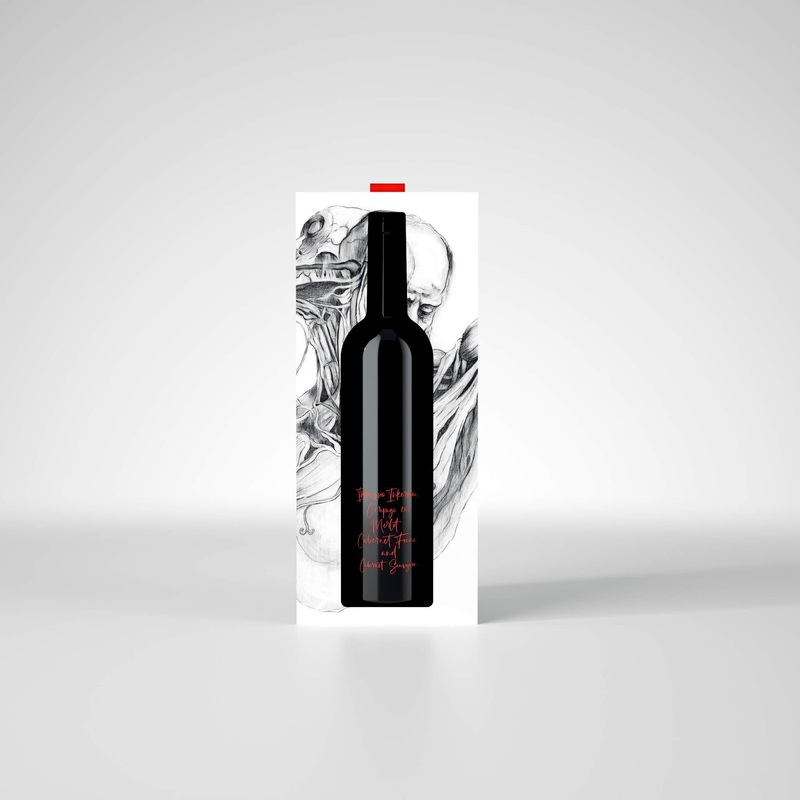 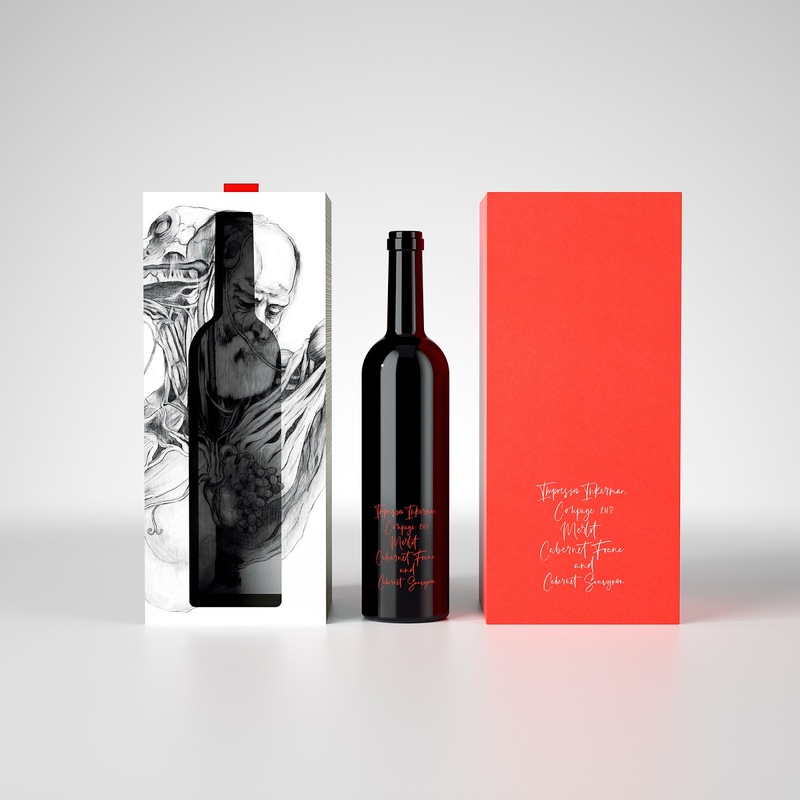 Author wine, as a manifestation of the unique taste and perception of the winemaker. 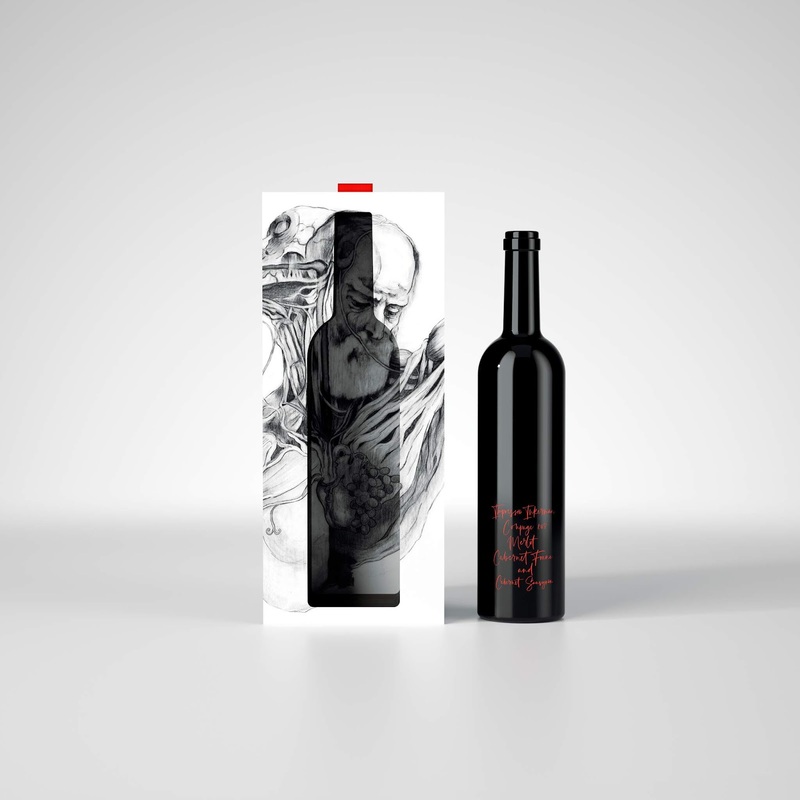 The image, which is used as an illustration, tells us about a person, who literally becomes both a vineyard and a wine, merging with nature and the outside world. 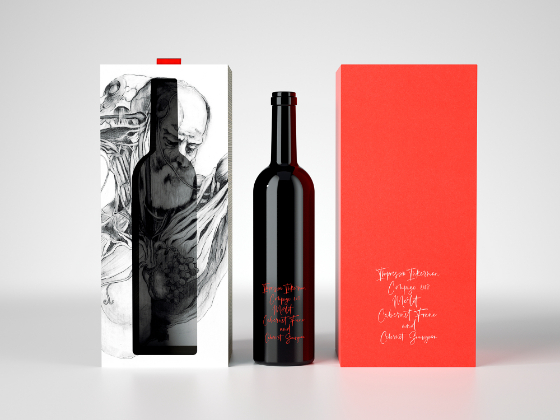 Wine is presented as an unique and author's showpiece, the object of art and worship. 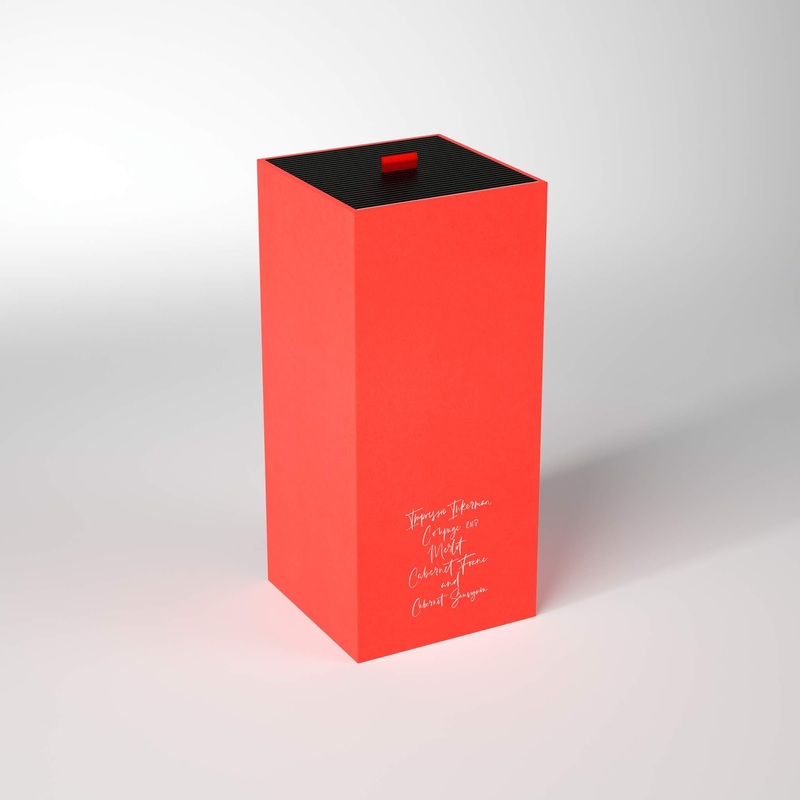 The project was created for the brand Inkerman.